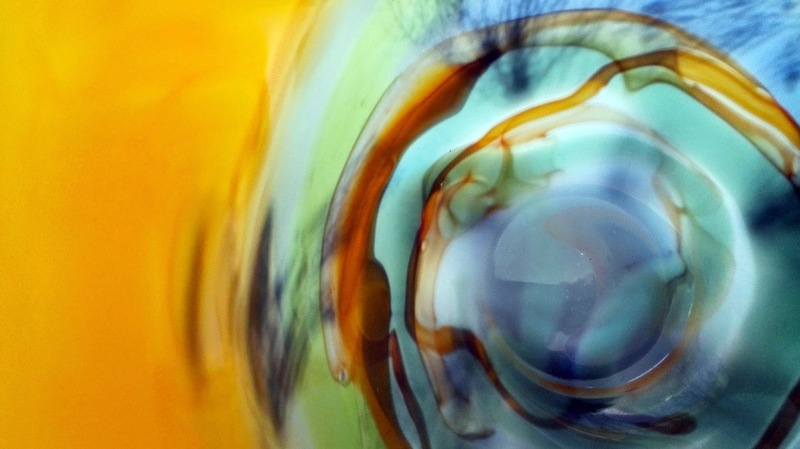 Glass art is great for its colorful beauty, reflection and transparency. It's incredible how many different techniques the artist knows how to apply. Glass is forever, colors never perish. 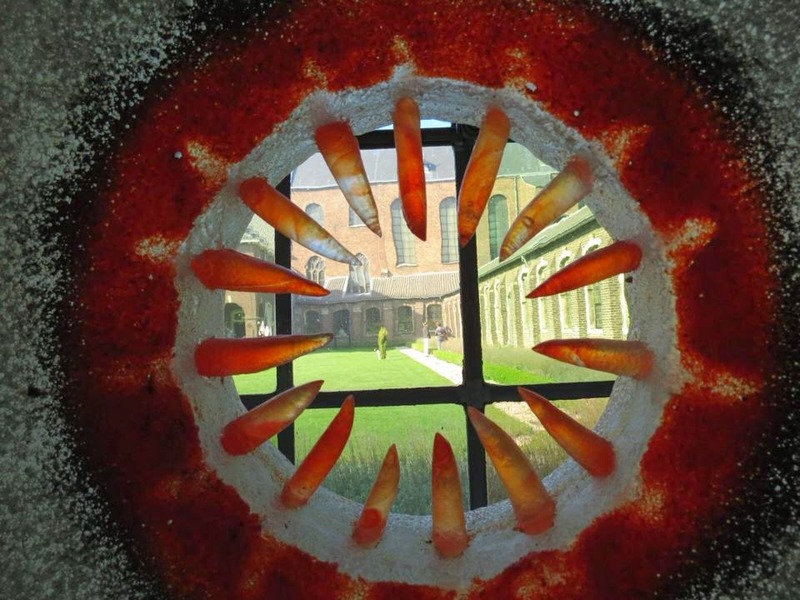 We can also discover this in the stained glass windows of Joep Nicolas. The discovery of a glass treasure in Roermond also attracts many visitors to the Swalmerstraat 100. The many volunteers worked in mud and water and saved the most beautiful pieces of oblivion. We know for sure. Roermond is a city of glass and that we must maintain. We are approaching the two last two weekends of the glass art Biennale by Galerie Mariska Dirkx. More than 2,000 visitors have admired more than 300 works of art. The international supply of glass artists is surprising because of the techniques used and particular art concepts. You can really enjoy and that is very important to Galerie Mariska Dirkx.